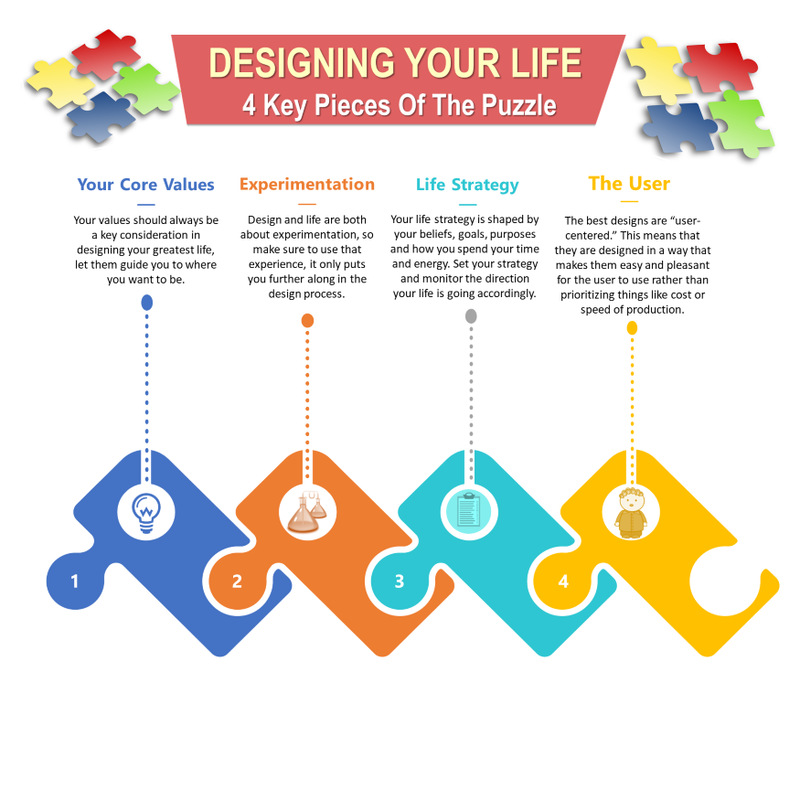 best life Archives - Design This Life! Do you want to live your best life? There’s really only one way to design the life you want and it all begins with you carving that life out for yourself. How can you do that, though? It’s a conscious decision. You can’t live the life that you truly want without first understanding your true purpose. It might sound easy, but so many people struggle with this one aspect of their lives. What makes you happy? What drives you? How can you pursue happiness and contentment, if you don’t know what it is that drives you or why? It’s time to take control, be proactive, and chase the life you have envisaged for yourself. The days of casting yourself as the victim are over. It’s time to recast yourself in the role of hero.